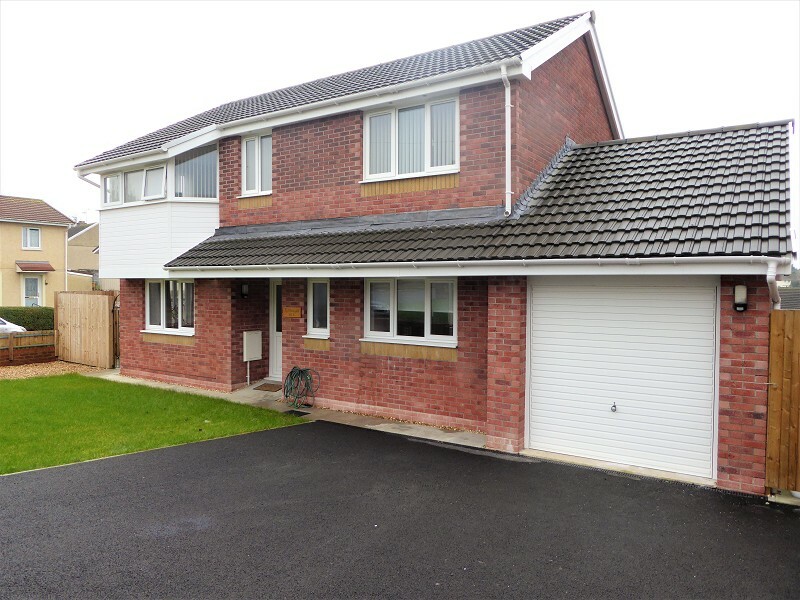 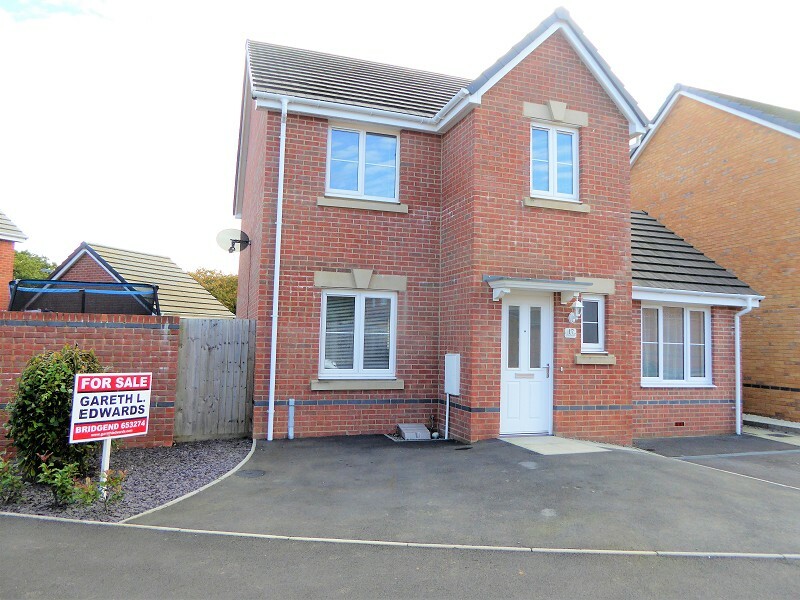 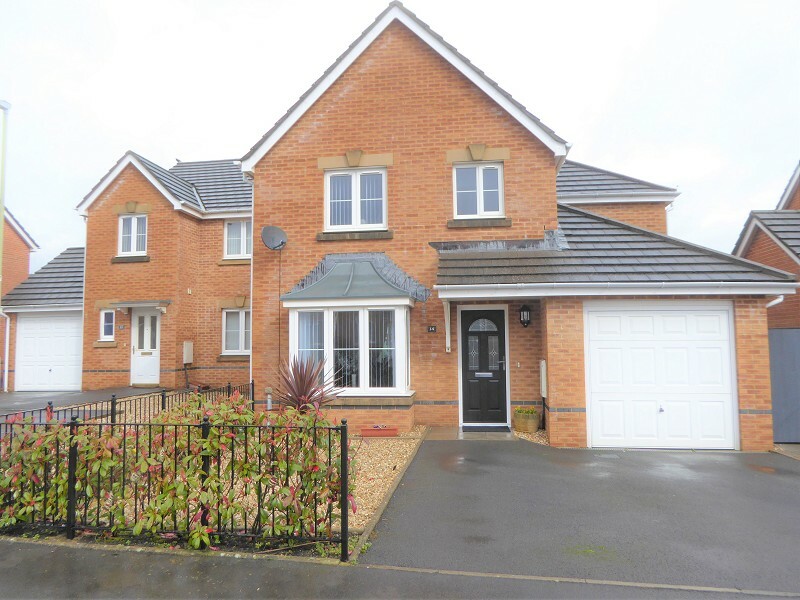 Gareth L Edwards Ltd is delighted to present this beautiful and spacious three double bedroom detached property, built by Llanmoor Homes on this popular residential site in Tondu, Popular Penllwyn designed property. 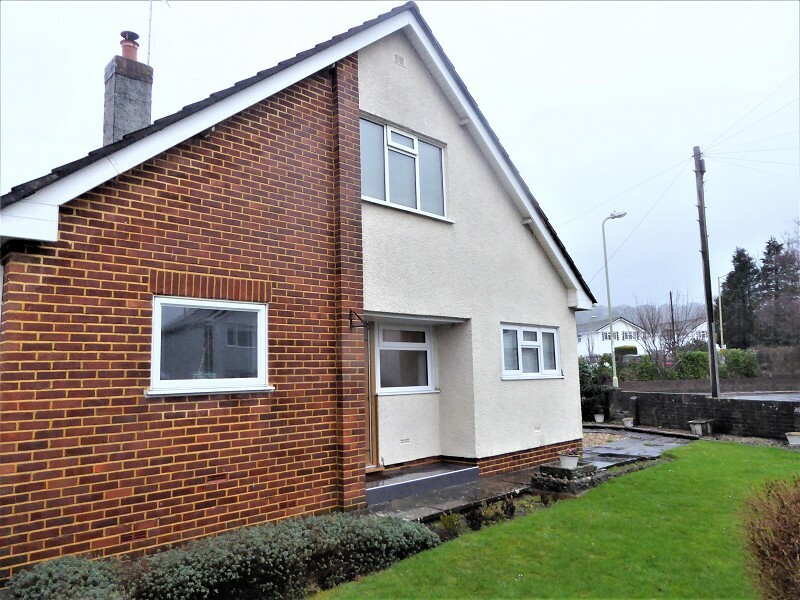 Gareth L. Edwards Ltd is pleased to present this individual four-bedroom detached, self-built house located on a corner plot that was built approximately 18 months ago and is offered for sale inclusive of a six year architects certificate. 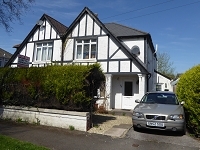 A viewing is highly recommended to appreciate. 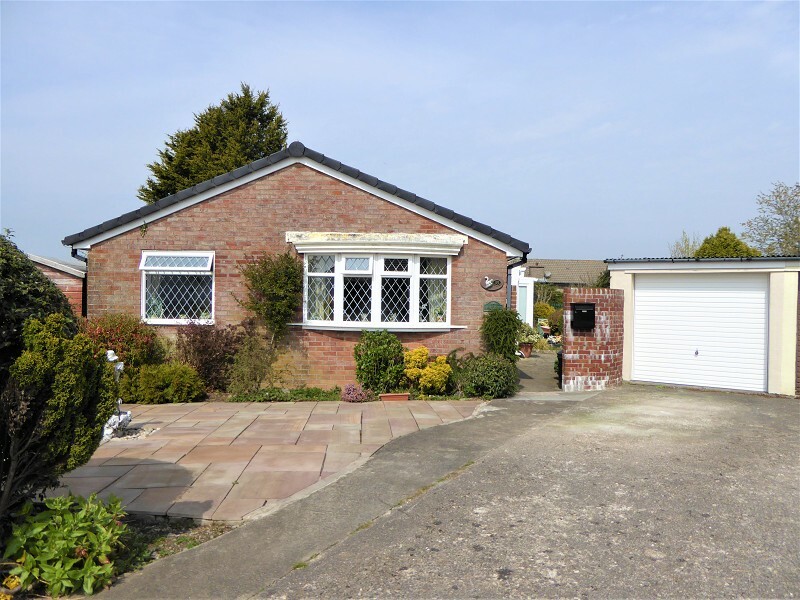 Gareth L Edwards Ltd is pleased to present this three double-bedroom detached chalet style bungalow set on a generous size plot located on the south side of Bridgend in Hernston Lane. 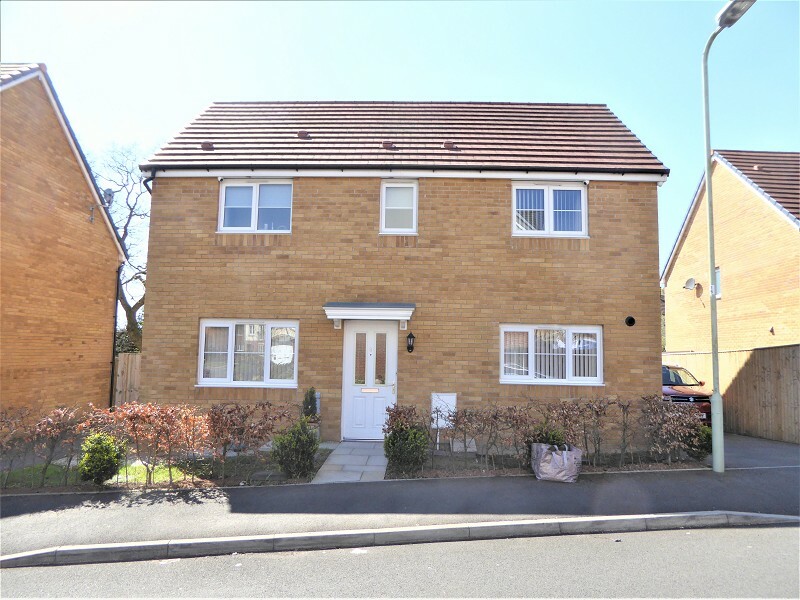 The property is located within proximity of Bridgend Town Centre and local retail park. 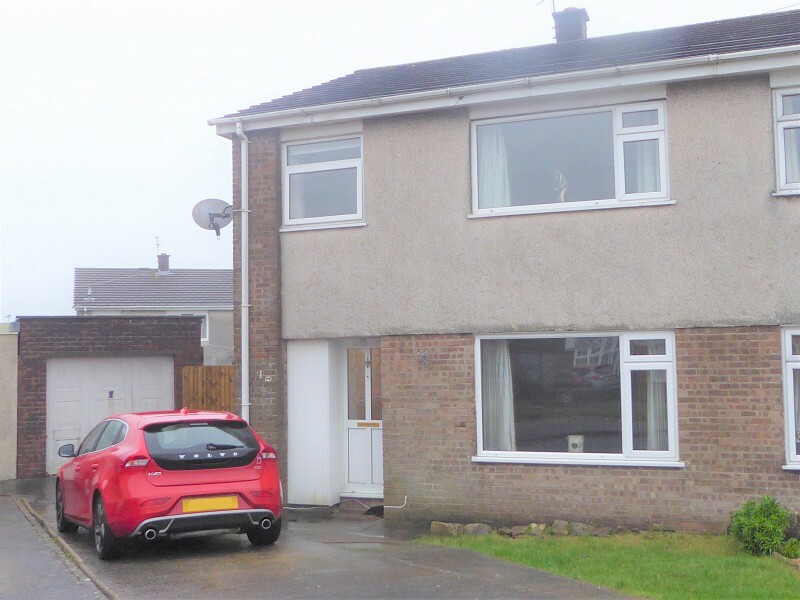 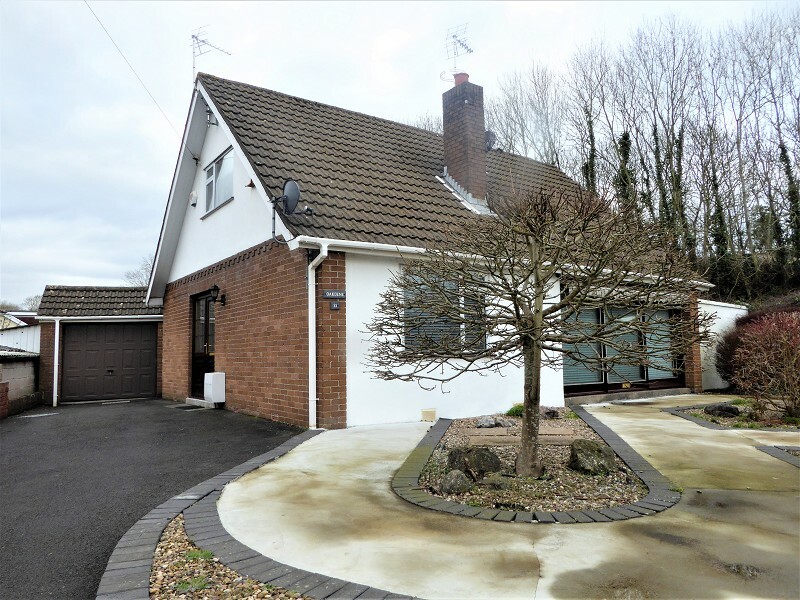 Gareth L Edwards is pleased to present this immaculate spacious three-bedroom detached property with garage conversion and ample driveway parking, located on the popular LLanmor site in Tondu. 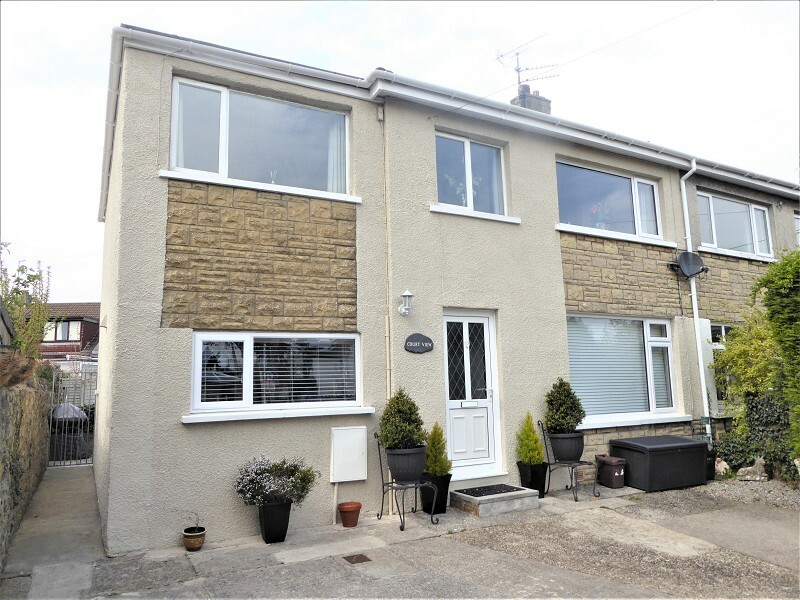 The property is conveniently situated within walking distance of Tondu retail park and local rail link.